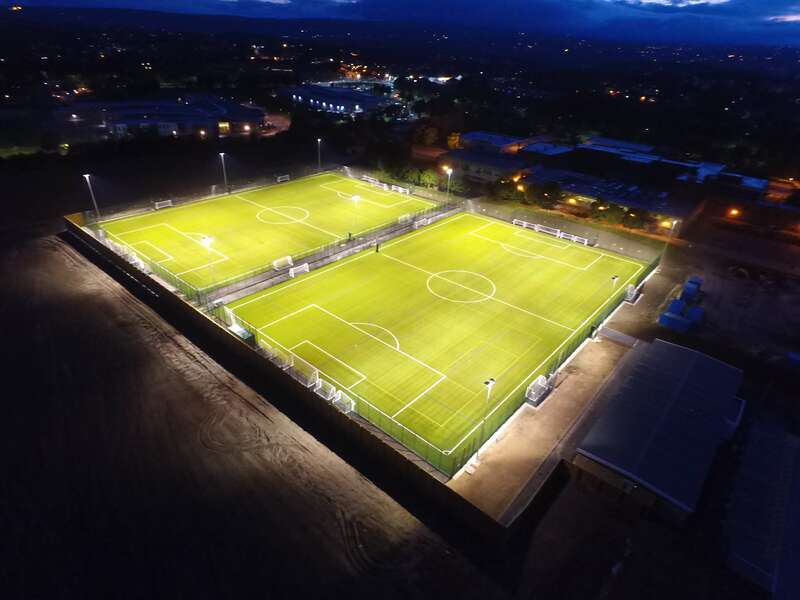 The full pitch service provided by SIS Pitches is based on the practical experience we’ve gained in hybrid grass and 3G football pitch construction for the world’s best teams for over a decade. 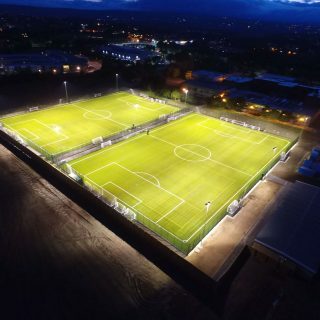 We are a FIFA Licensee having manufactured and installed FIFA Quality Pro and FIFA Quality hybrid football pitches (formerly FIFA ONE STAR and FIFA TWO STAR) throughout the UK. 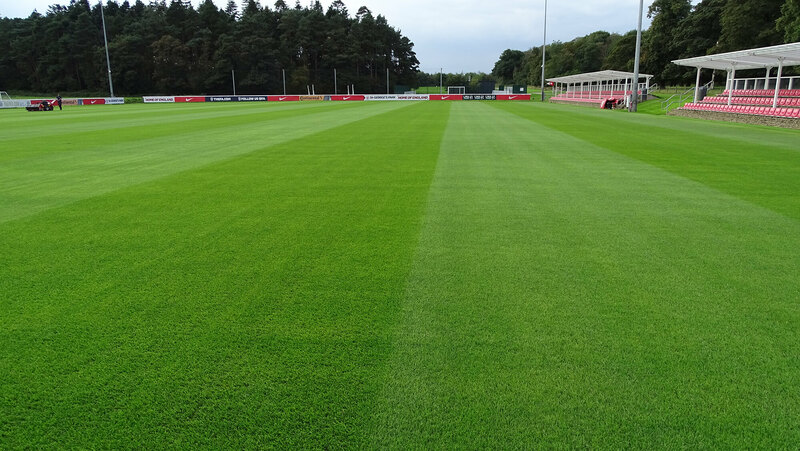 Synthetic football pitches are the preferred surface when you require more hours of usage on the pitch than a normal natural grass pitch could sustain. 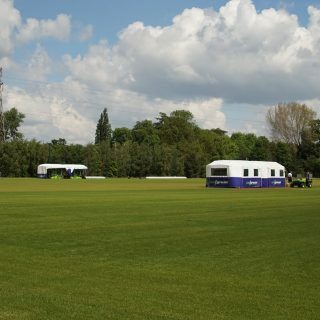 This might include additional matches being played or training sessions and is appropriate when renting the pitch out. 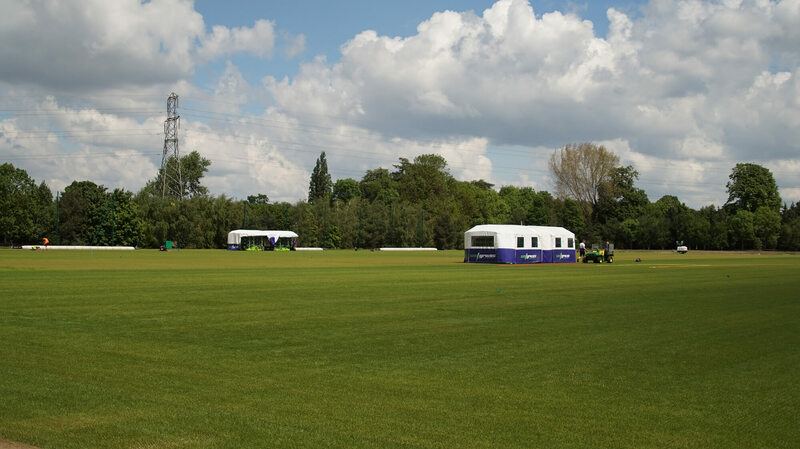 Hybrid grass football pitches are chosen for their high quality surface, with the benefits of a natural turf pitch. 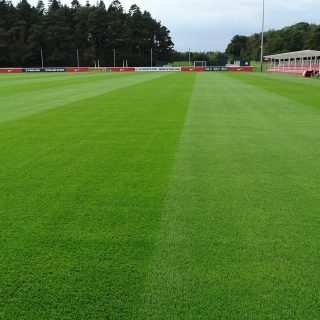 If the football pitch needs extended playable hours but needs to retain its good condition that a standard natural grass pitch might struggle with, a hybrid grass pitch is preferred. 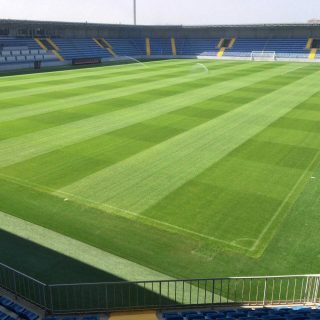 To compare how the different pitch surfaces can be used, a natural pitch could withstand up to 30 matches a season, this rises to 100 matches on a hybrid grass pitch and 1000 matches per season on a synthetic football pitch. 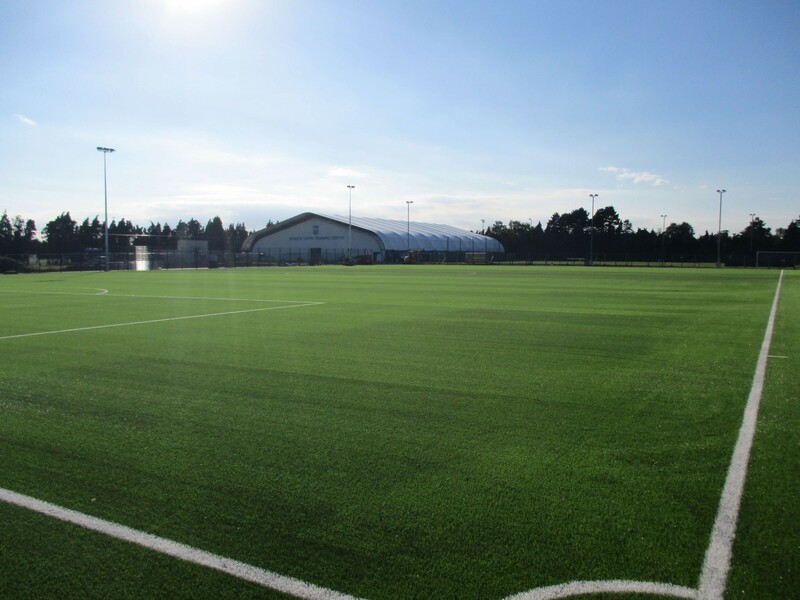 Our artificial football pitch systems are based on extensive research and feedback with professional players and some of the world’s leading football coaches.  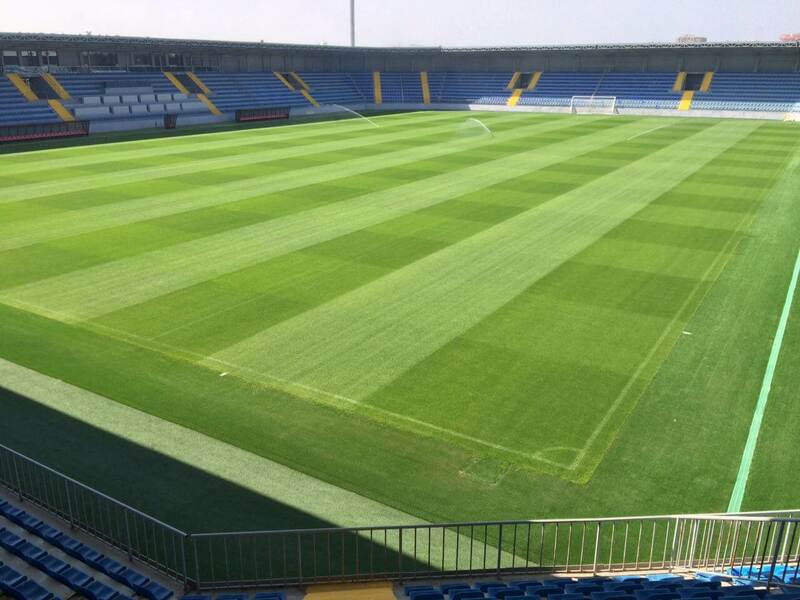 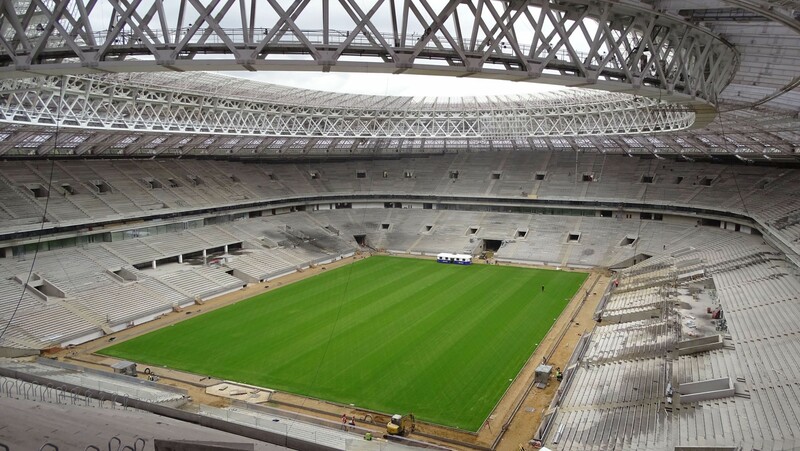 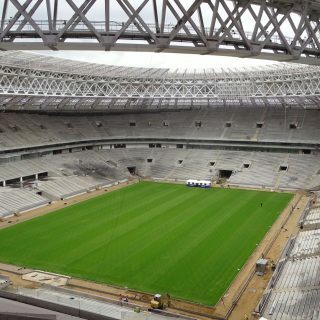 In addition, we draw on the expertise of leading independent consultants in Europe who specify football pitch construction and synthetic turf laying systems. 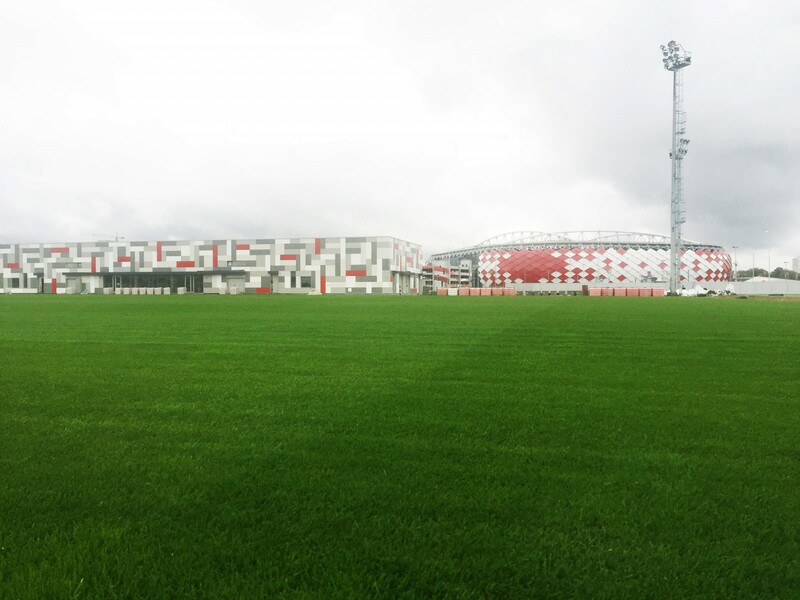 SISTurf, our synthetic 3G football turf, incorporates long-pile turf made from monofilament or fibrillated yarns, which give outstanding performance and durability. 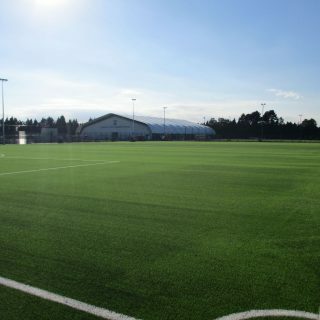 Thanks to the flexibility of our football pitch manufacturing facilities, we can provide you with a unique carpet specification to meet your precise requirements. 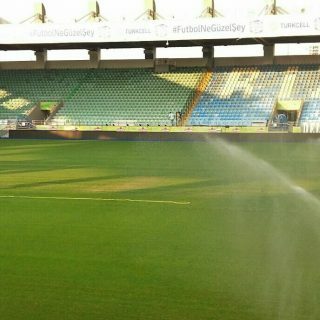 A natural grass football pitch in a stadium environment is preferred when a top groundsman is able to sustain this high quality natural turf. 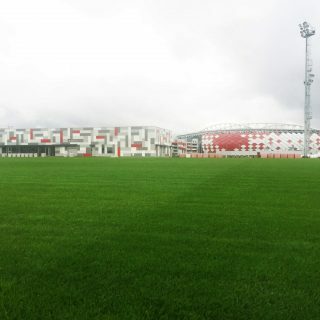 This is often the players preferred choice of football surface, with the only limitation being the amount of use the pitch can get. 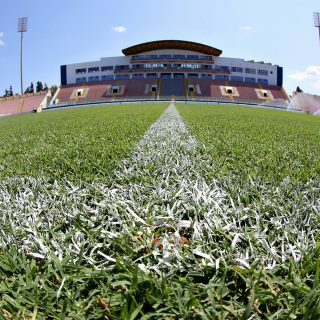 Football pitches, whether it be a synthetic, hybrid or natural pitch, are constructed in the same way as any other of these types of pitches. 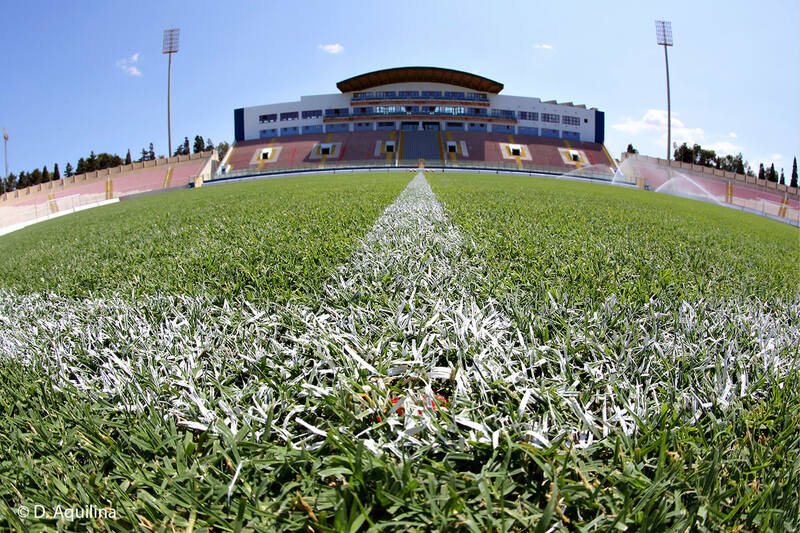 The only difference being that for football the grass should be cut shorter than average.